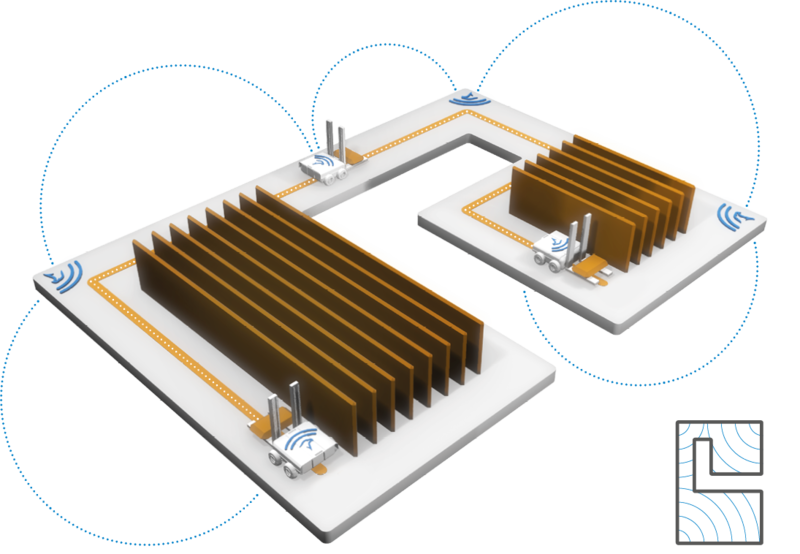 For many years, Bluetooth has been Schildknecht AG’s favoured technology system in its DATAEAGLE data radio systems. 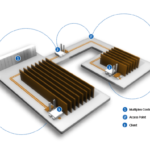 Thanks to its frequency hopping technology, Bluetooth provides enormous advantages over WLAN, such as e.g. an extremely robust radio connection. Moreover, a more flexible radio planning since Bluetooth features fewer problems with coexistence and longer ranges. Easier installation is e.g. provided by necessity of just one antenna. 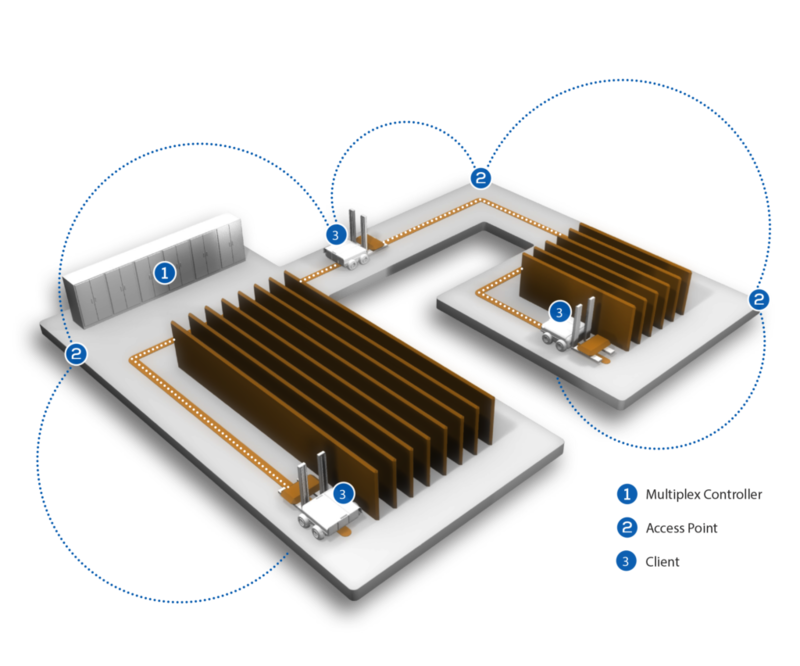 DATAEAGLE Roaming enables establishing a radio network in different zones, for example in several separate rooms and halls by applying Bluetooth radio technology. The existing Ethernet infrastructure is used for sending data from the central control unit to the Bluetooth Access Points. From the Access Points data is sent by Bluetooth to the Bluetooth clients, e.g. to mobile systems and plants in intralogistics or production. Write us – we will also be glad to call you back! Whether you have questions about Industrial Wireless, PROFIBUS, PROFINET, M2M and DATAEAGLE. Our experts look forward to helping you. By applying the DATAEAGLE Multiplex controller and thanks to the patented data preprocessing applied here, also existing fieldbus systems such as PROFIBUS, PROFINET and CAN can be transmitted via Ethernet. This patented filter technology for data pre-processing has been applied in DATAEAGLE data radio systems for many years and enables a high availability of the system without downtime through bus errors. 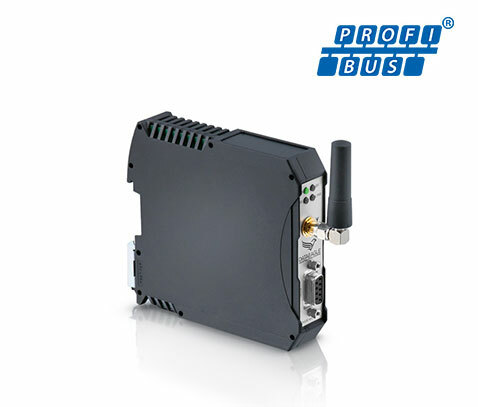 DATAEAGLE Roaming PROFIBUS is the radio frequency solution for mobile facilities in different zones (access points) for the transmission of PROFIBUS. A DATAEAGLE Roaming System consists of a Multiplex Controller, at least one Bluetooth Access Point and one Bluetooth Client. 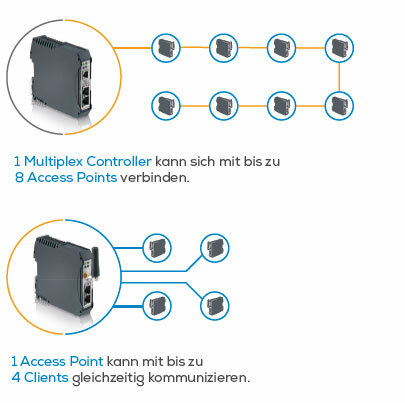 Up to 8 Access Points can be connected to the multiplexer. Every Access Point is capable of communicating with up to 4 clients at the same time and of exchanging data. In the entire system, up to 31 mobile clients can be connected. The clients receive the navigation data of the control and change the Access Points due to Bluetooth Seamless Roaming functionality without connection loss. DATAEAGLE Roaming PROFINET is the radio frequency solution for mobile facilities in different zones (access points) for the transmission of PROFINET. A DATAEAGLE Roaming PROFINET system consists of a Multiplex Controller, at least one Bluetooth Access Point and one Bluetooth Client. 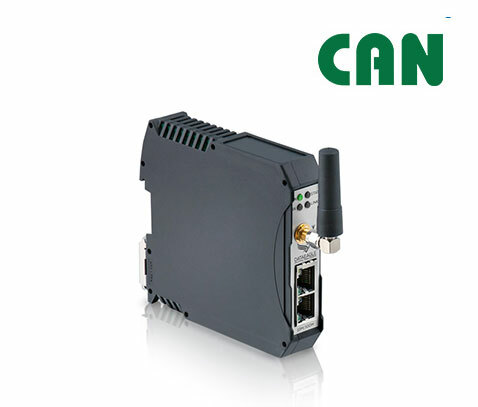 DATAEAGLE Roaming CAN is the radio frequency solution for mobile facilities in different zones (access points) for the transmission of CAN. A DATAEAGLE Roaming CAN system consists of a Multiplex Controller, at least one Bluetooth Access Point and one Bluetooth Client. The Multiplex controller is directly connected with the control unit and Access Points via Ethernet. Up to 8 Access Points can be connected to the multiplexer. Every Access Point is capable of communicating with up to 4 clients at the same time and of exchanging data. In the entire system, up to 31 mobile clients can be connected. The amount of total clients depends on the time requirements for data exchange and the applied fieldbus. The DATAEAGLE ROAMING network does not require any radio planning according to channels since Bluetooth sends data by frequency-hopping technology. 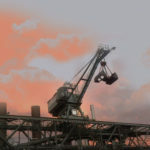 The clients on the Stacker Crane receive order and navigation data via Bluetooth from the control unit in the respective fieldbus protocol PROFIBUS, PROFINET or CAN. An externa signal (IO-Signal, Beacon, PLC command) sets the command to change zones. This Seamless Roaming functionality enables changing zones without interruption. So the Bluetooth Seamless Roaming functionality provides for a parallel radio link via zone change and consequently durable connectivity. The high range of up to 300m with Bluetooth enables stacker cranes to be applied also in high rack warehouses with deep aisles.